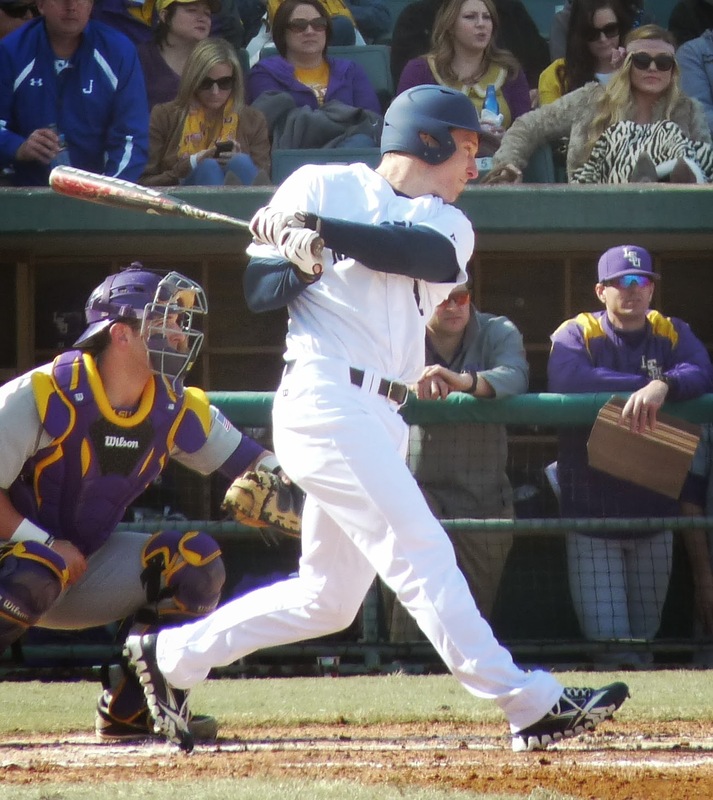 New Orleans was held to just three base hits, all singles, in a 5-0 defeat to the South Alabama Jaguars Friday night at Zephyr Field. Alex Smith took the loss on the mound for the Privateers. The two teams will face off in game two of the three game series on Saturday. First pitch from Zephyr Field will be at 2:00 pm.